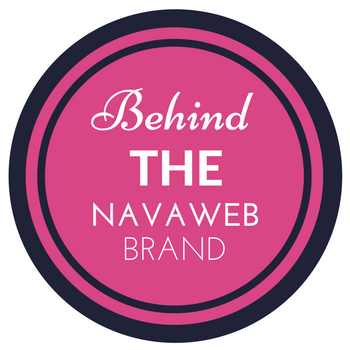 Learn About the NavaWeb Brand - Make it Edgy. Make it Beautiful. The word “Nava” means “Beautiful” in Hebrew. As a self-taught web and graphic designer with over 20+ years experience, I have always tried to incorporate some form of beauty in my designs. When I had my first real job as a web and graphic designer in Montreal, I remember my boss introducing me to some clients as “the best web designer – her designs are beautiful” – and this stuck with me. Before designing on-screen, I was (and still am) an artist. I draw and paint, and I find that my digital designs often have some form of artistic elements to them, and so was born the “BeautifulWeb” concept. 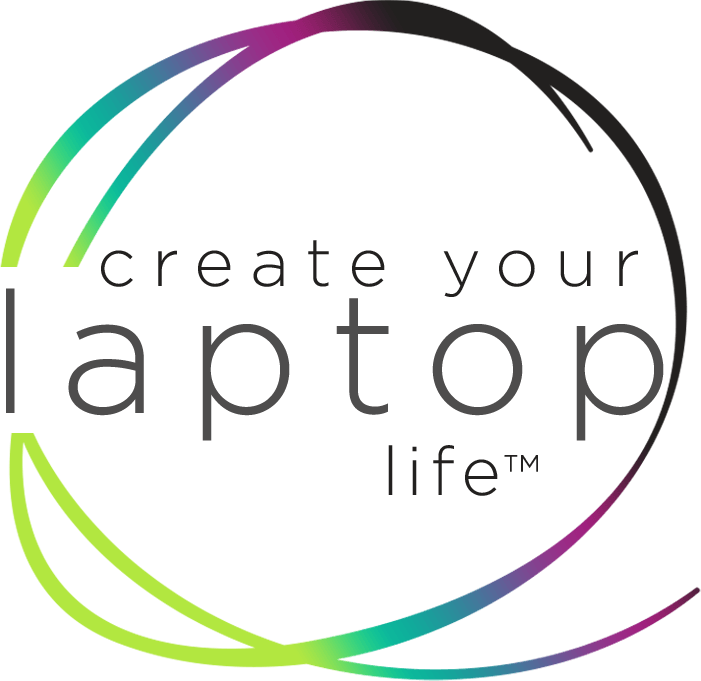 I want my brand to reach small business owners, strong women entrepreneurs, as well as professionals such as lawyers, photographers, consultants, coaches and individuals seeking a web presence. People that have purpose. Who have strength and vision. People who help other people. Businesses that stand for more than just money. I could have marketed myself as a solopreneur / fempreneur, wanting to work only with female “girlbosses“, but the image of flowers, glitter, girly pink and gold (which seem to be so popular these days) just isn’t me. I am more edgy, a bit more dark and full of substance, but with elegance and beauty. And so, I wanted to define my brand as that.